Murchison-Hume and Australis Cosmetics – discount codes you need this long weekend! There are ‘can’t-be-missed’ discounts on offer this weekend at two of my favourite brands! 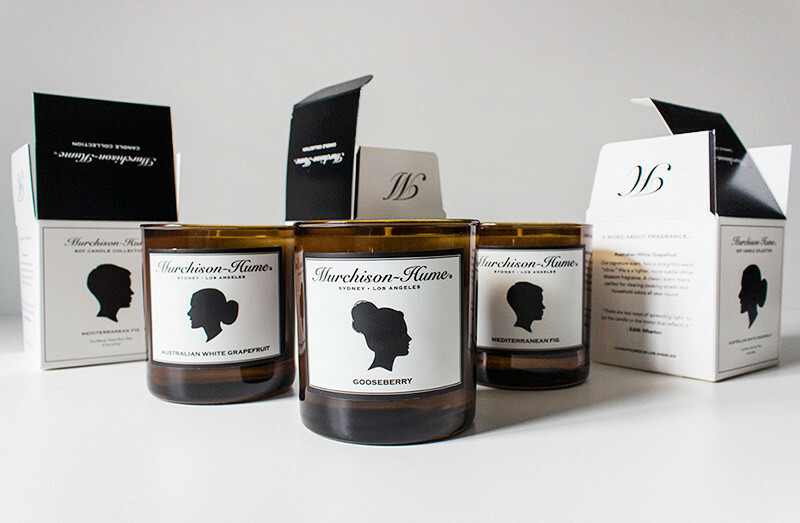 Murchison-Hume – Enter BTS20 at checkout for 20% off of everything – offer ends 27 January, and includes free shipping for orders over $80. 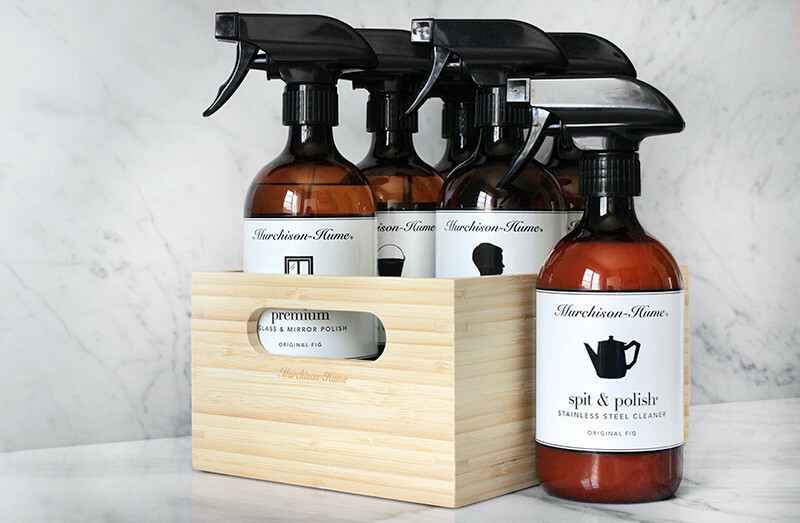 I’ve already ordered the Classic Six Boxed Cleaning Set (in the heavenly Original Fig scent) and the Soy Candle (in Mediterranean Fig) – everything I need to keep my house brilliantly clean and smelling amazing. Not forgetting they are also all free of nasty toxic chemicals and 100% cruelty free. 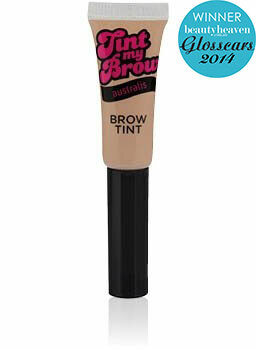 Australis Cosmetics – a HUGE 50% off until midnight on Monday 26 January. Just enter AUSDAY50 at checkout. My order will include the award winning Tint My Brow, the Stayput Liner in Chocolate (a staple in my makeup bag – I adore this liner) and the Nail Colour in Nemo Memes (perfect for summer). 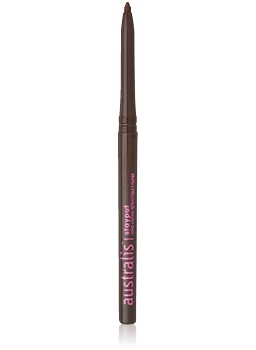 Australis is of course 100% cruelty free (they ‘heart animals‘) – and the Tint my Brow and Nail colour are also vegan friendly. A Bit Hippy – cutest delivery box ever!